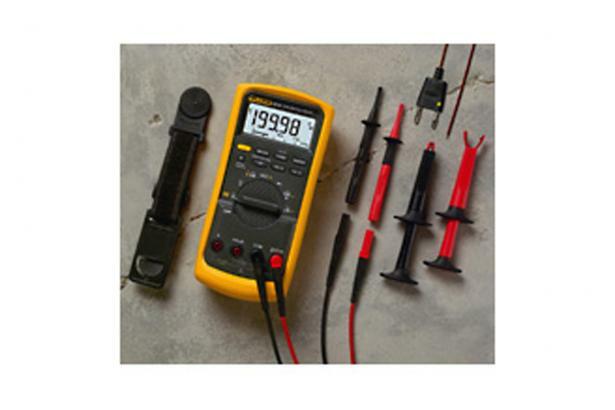 The 87V/E Kit is designed to help maximize the productivity of industrial electricians and help them SOLVE PROBLEMS FASTER than ever before! 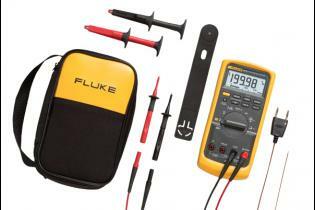 The kit comes with the award winning Fluke 87V multimeter with its unique feature that allows electricians to take accurate measurements on electrically noisy equipment like variable speed drives. 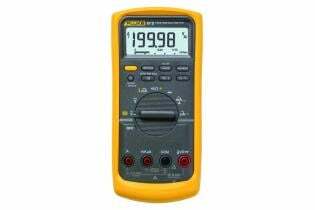 This is the first meter with this selectable filter built in. Long reach alligator probes allow for set up of secure connections on electrical circuits.